In an attempt to raise the numbers of women taking part in endurance running, and sport as a whole, Cat Simpson and I have been working on WMN RUN 100. 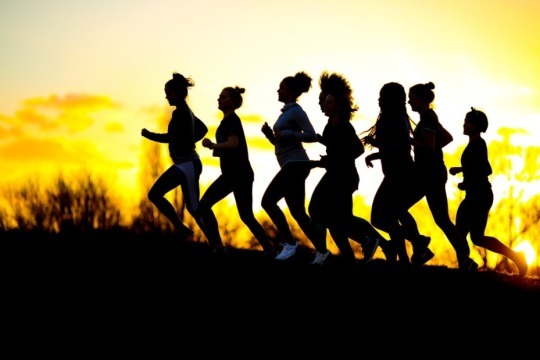 A project aimed at helping women to find the potential in their legs, to break down their barriers, and work together towards running Race to the Stones 100K in July. The goal for the project lies primarily in getting women to run either 50K or 100K on the Race to the Stones weekend, although the goal for us all, ahead of this distance, and alongside the journey travelled by our feet, is change. The gender participation within endurance sport finds itself within the realm of 80% male, and 20% female, and we want to raise the latter to an equal level. Aiming to inspire, support, and encourage women to face a goal they may have never considered, and working together to get there, to the finish line, and to an equal footing within endurance running, and sport as a whole. With an aim to elevate, not segregate, wing men are more than welcome to come along for the journey.